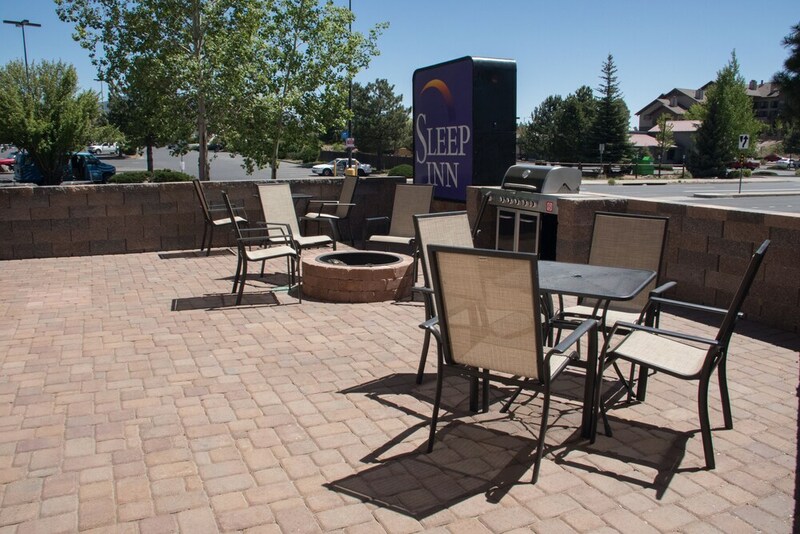 You'll find Northern Arizona University and Walkup Skydome within 2 miles (3 km) of this hotel. Riordon Mansion and Coconino Community College are also within 3 miles (5 km). The hotel doesn't skimp on freebies - guests receive free continental breakfast and free self parking. Business travelers can take advantage of the 24-hour business center. 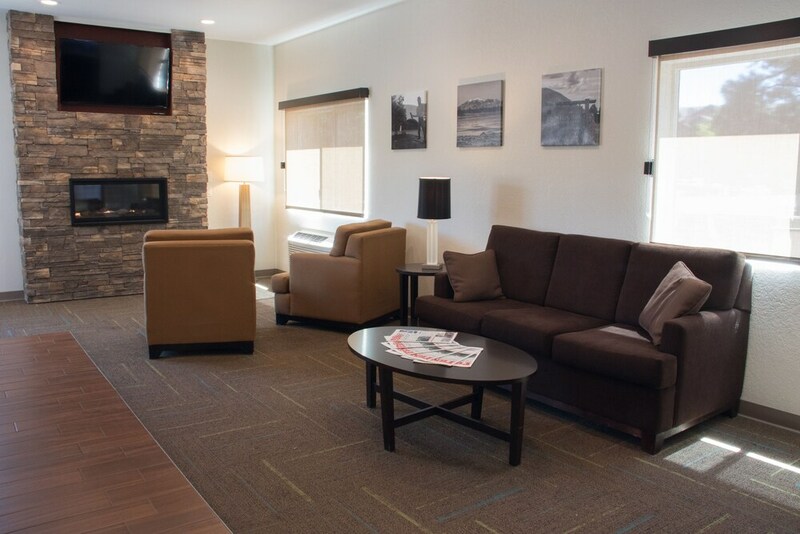 There's a spa tub on site, and a 24-hour front desk and a picnic area are also provided. 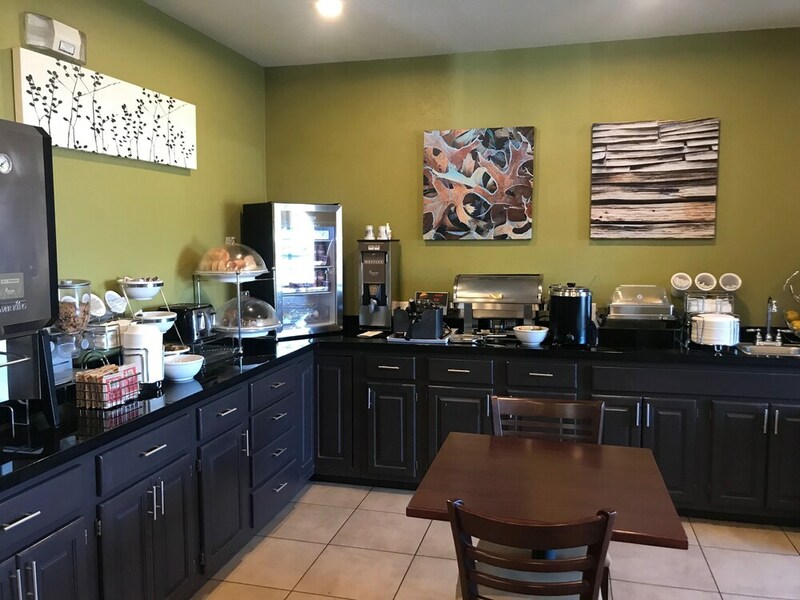 Featuring conveniences like refrigerators and microwaves, the 58 guestrooms also offer WiFi and TVs with cable channels. 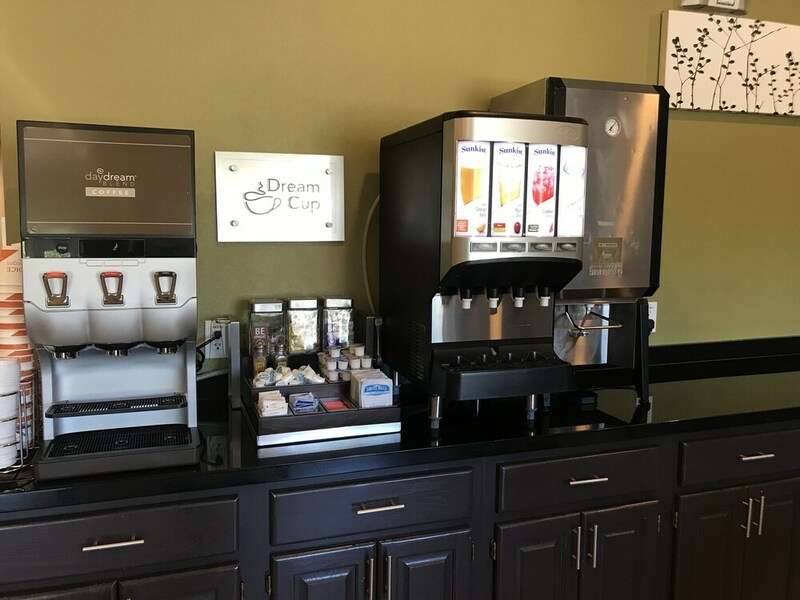 Coffee/tea makers, free newspapers, and free local calls are also available. There's an onsite 24-hour business center. Free breakfast is served. 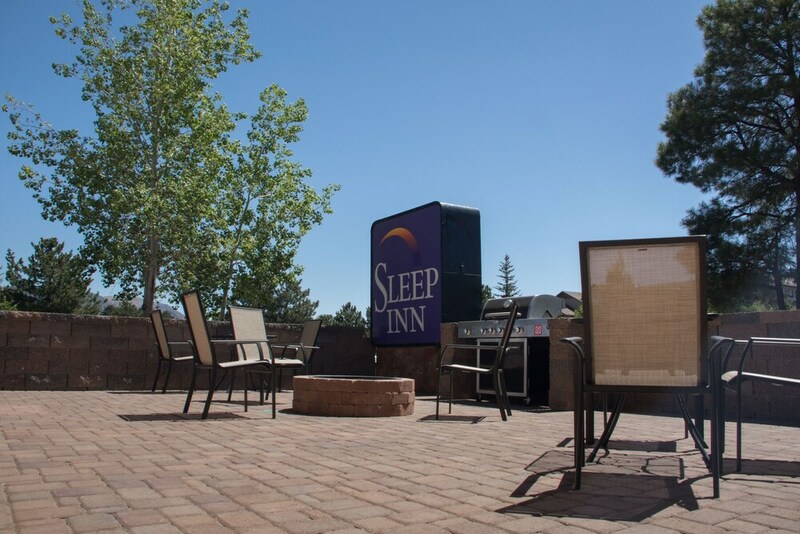 A spa tub, tour/ticket assistance, and gift shops/newsstands are also featured at the business-friendly Sleep Inn Flagstaff. Self parking is free. This Flagstaff hotel is smoke free. 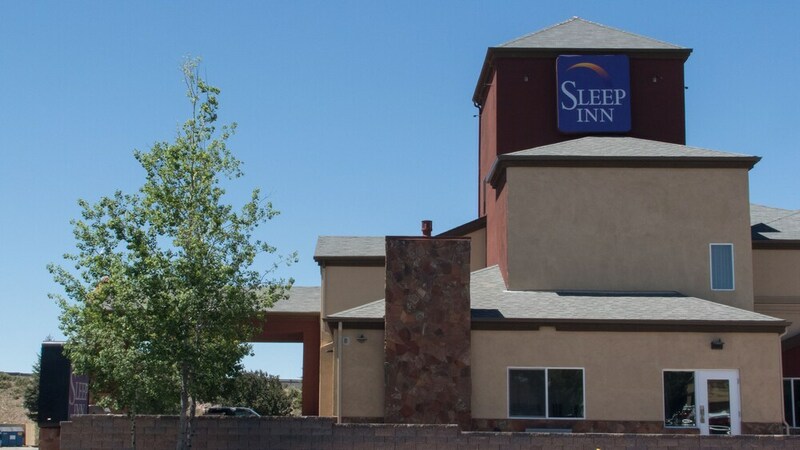 Sleep Inn Flagstaff offers 58 air-conditioned accommodations with complimentary newspapers and coffee/tea makers. Televisions come with premium cable channels. Guests can make use of the in-room refrigerators and microwaves. Bathrooms include showers, complimentary toiletries, and hair dryers. 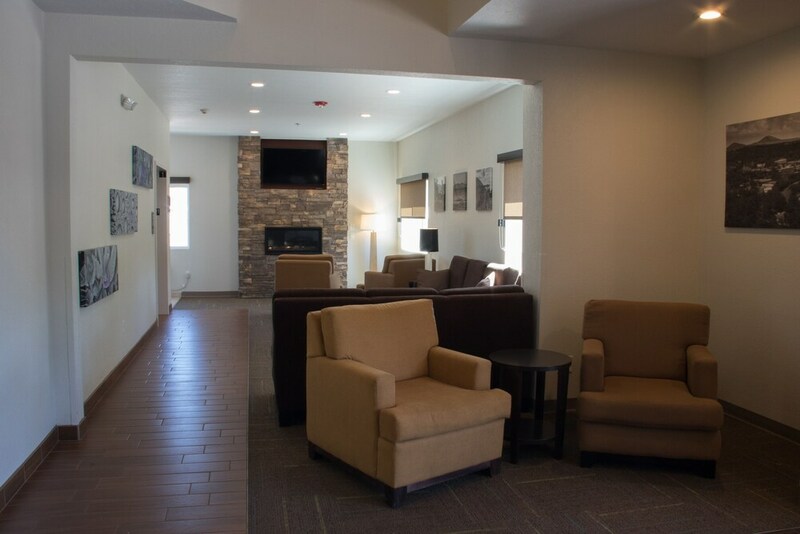 This Flagstaff hotel provides wireless Internet access for a surcharge. Business-friendly amenities include desks and phones; free local calls are provided (restrictions may apply). Additionally, rooms include irons/ironing boards and blackout drapes/curtains. Housekeeping is provided daily.